Passengers travelling with Lufthansa face disruption once again after cabin crew threatened a week of strikes starting Friday (November 6). The UFO union said action will run until November 13 unless a fresh set of demands on retirement and pension benefits is met. 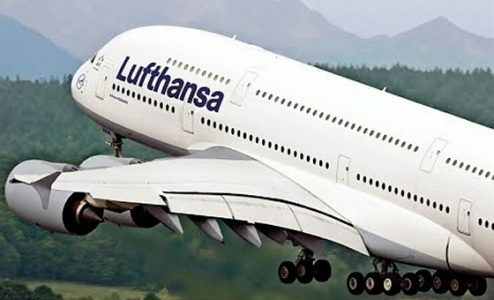 Head of the union Nicoley Baublies said Lufthansa has until 1600 on Thursday to respond to a list of demands. He said he did not expect the German carrier to come around after two years of negotiations. “All passengers are advised to assume that their flights will not take off,” the union head said. To read the entire story at Buying Business Travel, click here.